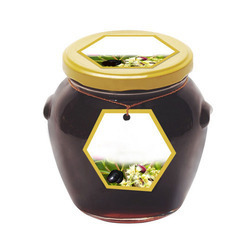 Pioneers in the industry, we offer jamun honey, acacia honey and eucalyptus honey from India. We have gained a highest position in the domain by providing a qualitative assortment of Jamun Honey. Used as a natural sweetener, the offered jamun honey is processed by making use of natural methodology & quality ingredients keeping in mind the standard of market. This jamun honey helps to optimal glucose metabolism during sleep and exercise. Provided jamun honey is available in numerous air packed options of different quantity to choose from. 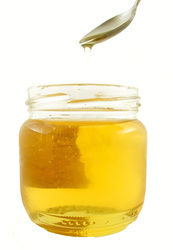 We feel immensely pleased to provide a commendable assortment of Acacia Honey. Our given acacia honey is valued in the market for its numerous properties & high purity. Taken from the black locust or false acacia tree & process it to provide a pure & delicious honey to our customers. 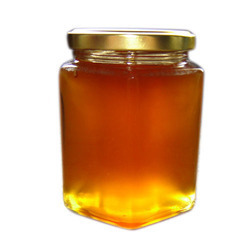 We are giving this acacia honey in seal packed options to customers at affordable rates. Looking for Honey From Other Sources ?